Built over 24 acres of mature estate land, our teaching centre sports 12 contoured greens and 18 flags, protected by bunkers. Everything here is expertly designed to test you. 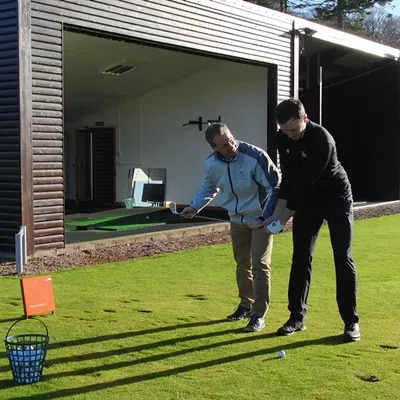 Neil has been at Meldrum House Country Hotel and Golf Course for 17 years and throughout this time he has enjoyed using the excellent teaching facilities to help golfers improve their game. 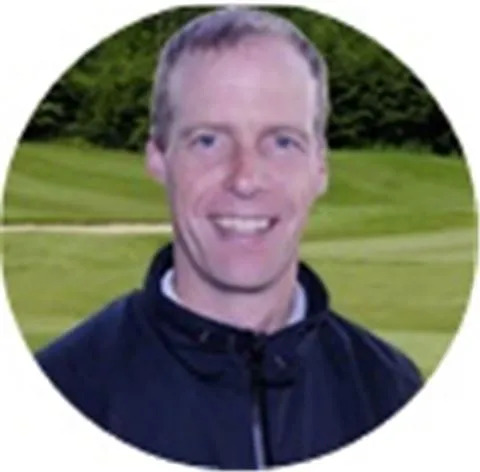 He has coached golfers at all levels from complete beginners to national champions and Major winners. 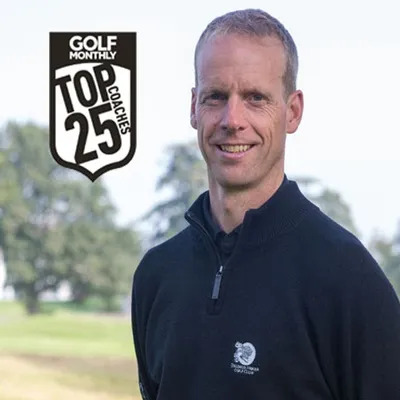 Neil is one of Golf Monthly’s Top 25 Coaches in the UK. He is a Fellow of the PGA. 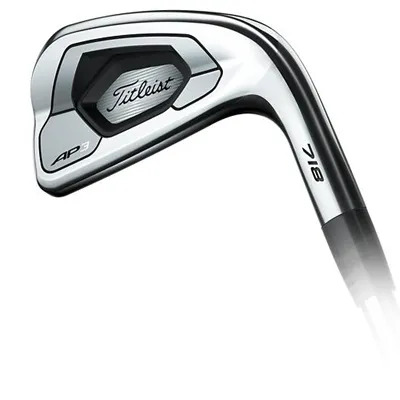 View the latest stories and products in the world of golf technology and brands. Stay up to date with the ever evolving development across the different suppliers and take your pick of the best equipment! Meldrum House offers the finest of facilities. And golf is certainly no exception. Our course, sculpted to perfection in Scotland’s breathtaking scenery is one of the most beautiful parkland golf courses in the country. 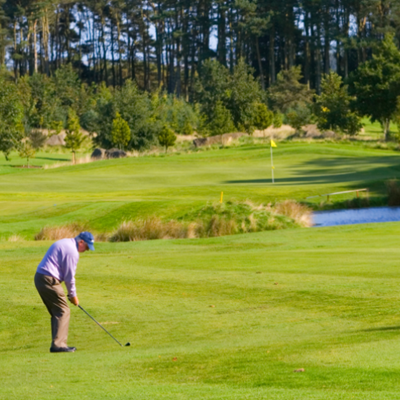 The mature woodland backdrop, meticulous landscaping and abundant wildlife make it a golf experience like no other.